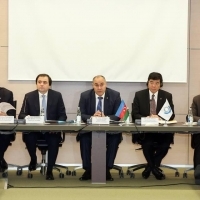 The subregional workshop aimed to discuss the application of specific customs-related provisions of the World Trade Organization Trade Facilitation Agreement for Azerbaijan, Georgia, and Kazakhstan. 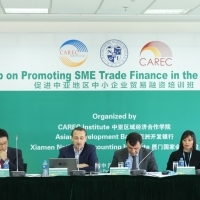 The workshop aims to raise awareness among CAREC member countries of the enabling conditions to promote the development of e-commerce and cross-border e-commerce. 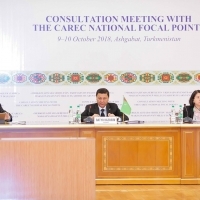 The workshop seeks to deepen the understanding of the evolving nature of special economic zones (SEZs) and enhance capacities to formulate and implement strategies for SEZs by linking them with the country’s overall development strategies, which are priority areas under the CAREC Integrated Trade Agenda 2030. 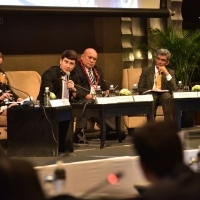 This year’s ministerial conference focused on expanding regional trade and promoting economic diversification. 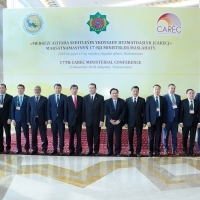 CAREC ministers unanimously endorsed the CAREC Integrated Trade Agenda (CITA) 2030 and its Rolling Strategic Action Plan (RSAP) 2018–2030. 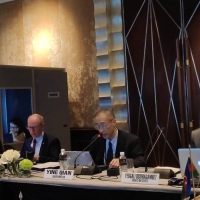 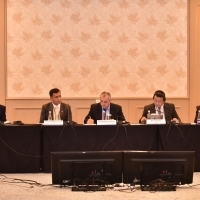 Representatives from across the Asia and Pacific region gathered to share experience and knowledge on the implementation of the World Trade Organization Trade Facilitation Agreementboth at the national and regional levels. 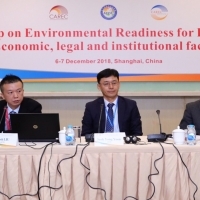 The workshop served as a platform for developing implementation roadmaps toward full compliance of CAREC member countries with their World Trade Organization Trade Facilitation Agreement commitments. 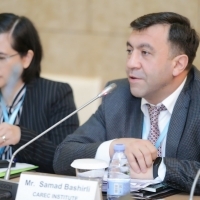 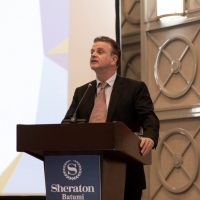 About 200 government officials, energy professionals, development partners, private investors, and technology providers joined the forum, which aimed to present and discuss a range of new energy technologies that could be quickly adopted in Central Asia.